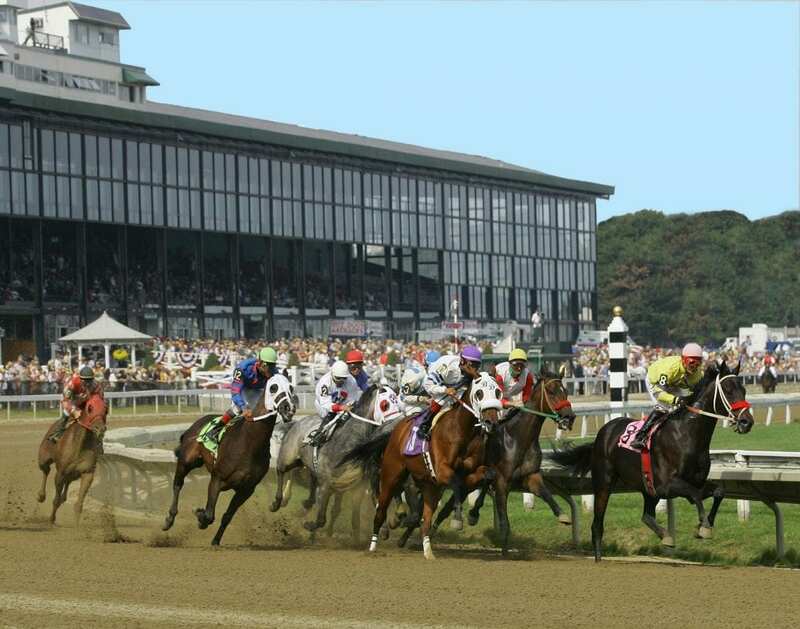 Suffolk Downs was granted approval from the Massachusetts Gaming Commission today to add a fourth weekend of live racing to the schedule with the funding to come from the Racehorse Development Fund. The track will host the final live racing and food truck festival weekend of the year on Saturday and Sunday, September 15-16. The track has hosted three weekends of live racing this year that have been met with an average of over 6,800 fans in attendance per day as well as a field size averaging 11 horses per race. There was in excess of $1 million in purses and awards each weekend. The same purse and awards structure is scheduled for the final weekend. The track remains open year-round for simulcasting. This entry was posted in NL List, The Biz and tagged chip tuttle, Horse Racing, massachusetts, massachusetts gaming commission, racehorse development fund, suffolk, suffolk downs by Press Release. Bookmark the permalink.